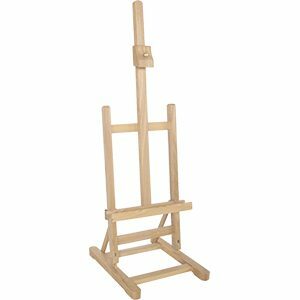 The Art Spectrum® Wet Canvas and Panel Carrier is made from the highest quality oiled beech wood and has a leather handle with brass plated fittings. 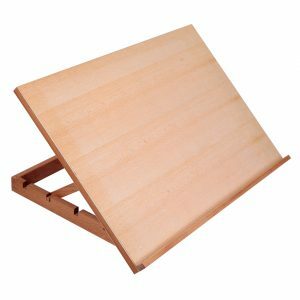 The double-sided design allows four canvases or eight canvas boards to be transported or stored safely in the studio. 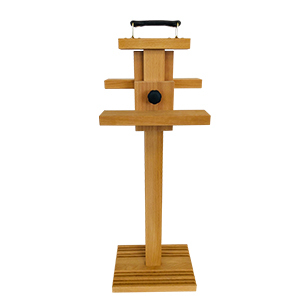 Each side is independently adjustable and can take a combination of canvas and boards. 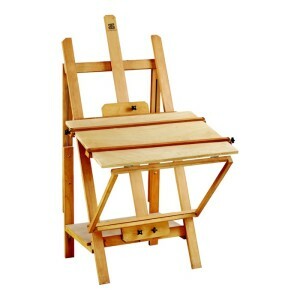 A classic French style carrier with inbuilt flexibility designed for the artist’s needs.